The seventh annual Wellness Weekend offers yoga, informational seminars and workshops that inspire and educate the mind, body and soul. 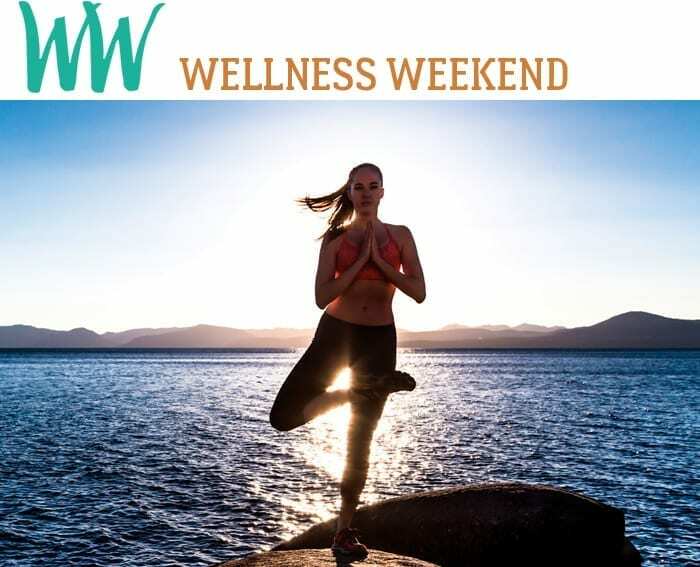 Expanding on the schedules of previous years, Wellness Weekend 2018 will feature interactive educational seminars, movement classes, and three days of health and wellness. A marketplace will showcase unique, local artisans and health care lines to bring the best of Tahoe to you. Click here to view the schedule for WW 2018. Click here to meet the workshop leaders at WW2018. The full weekend of events is just $260 when you book before August 31, 2018! Rates go up to to $276 on September 1. Have a promo code? Click here to book. Join our email list to learn about the latest news, deals and happenings for Sierra Soul.